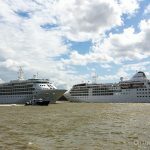 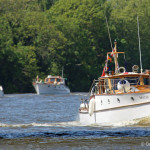 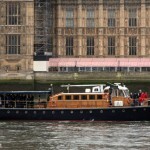 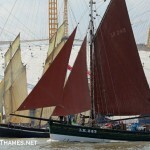 VESSELS moored along the Thames yesterday commemorated the first shots of World War One a hundred years earlier. 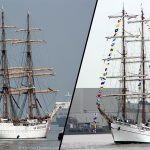 As part of a UNESCO initiative, all ships at sea were requested to fly their flags and ensigns at half mast on 28th June and ships moored in harbours were encouraged to blast their horns at 6pm (BST). 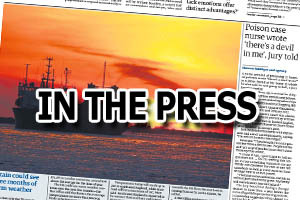 In Gravesend, the PLA and Gravesend RNLI both let off a remembrance sound signal. 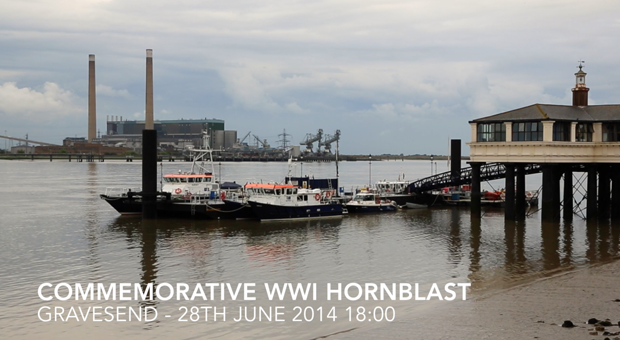 Further up river, the event was marked at the Tower RNLI station and, as can be heard on this video, some other vessels nearby including HMS Belfast.